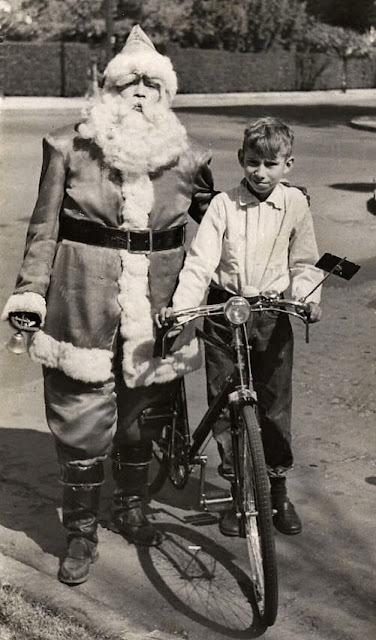 The last time I owned and rode a bike was in 1955. I wrote about it here. Not mentioned is how that black Raleigh replaced my horse. This is funny as while in Mexico City I was very good at playing bicycle polo on the fashionable street where we lived in Las Lomas de Chapultepec. The street was Sierra Madre. Our neighbours across from us were the high society Rincón Gallardos. They had two sons. Their father and grandfather had been generals since the Mexican Revolution. I played polo with the boys. They were pretty good as they also dabbled in the sport on their very own horses. Every birthday some misguided soul gave me a croquet set. I would not have been caught dead with it. But the mallets did just fine for our brand of polo and the wooden balls were close to the real thing. In 1955 my mother moved to Nueva Rosita, Coahuila, Mexico. It was a mining town run by the American Smelting & Refining Company. We lived in the American Hotel in the hill overlooking the town. Since we were part of the privileged (in spite of the fact my mother was only the school teacher at the Company American School, two rooms they were, we were all given a horse to ride. We usually went cross country (it was a very dry desert with lots of thorny bushes) to visit Stephen Frazier whose mother had a large ranch. My horse was a young guy who was as stubborn as a mule. Leaving the stables he would refuse to gallop and only trotted. I was told he disliked to be separated from his mother. Going with my friends to the ranch was a chore. Returning home I was always first as my horse/mule galloped to see mother. I finally gave up on the horse and accompanied my school mates in my black Raleigh. I had purchased in Eagle Pass, Texas a special viscous liquid that I squeezed into the inner tubes. This rendered my tires almost puncture proof. Once I started high school at St. Ed’s in Austin (the school in Nueva Rosita went up to grade 8 and I had suffered a year with my mother as the teacher), my bike disappeared from my radar and I never had one since then. This will be remedied in a couple of weeks. I have ordered a bicycle from West Point Cycles. The folks there have measured me so that I will surely fit. At first I will be inflexible because of my arthritis. Should I purchase stirrups to get on? Buy the bikes. Among the Cognoscenti, "Fixies" are all the rage, but I think that having a few gears would be nice. Look into a bike with themodern rendition of the old Sturmey-Archer 3 speed, with the planetary gear in the rear hub; they are bullet proof, do not need adjusting and look cleaner than the usual derailleurs. Andrew’s advice is good as he is an expert biker who is one of the oldest and best long distant cyclists in Mexico. Why am I now buying a bicycle at age 73? Rosemary and I are moving in a bit to a street in Vancouver that is two blocks from a very nice shopping district with restaurants, tea rooms, sports bars, a very large and new Safeway, Lens & Shutter, bookstores, a Macdonald’s, a Dairy Queen and I must mention the Transylvanian Baker that I will bike to! The bike will have that hub that Andrew has suggested, a wicker basket for the front, two blinking lights, one for the front and one for the back, a rear view mirror and I have purchased the cheapest helmet as it is just plain functional and will not make me look like a praying mantis. I will order some sort of rack so I can pick up my granddaughter Lauren, 13, and we can bike to the nearby Kid’s Bookstore or the nice Macdonald Branch of the Vancouver Public Library. 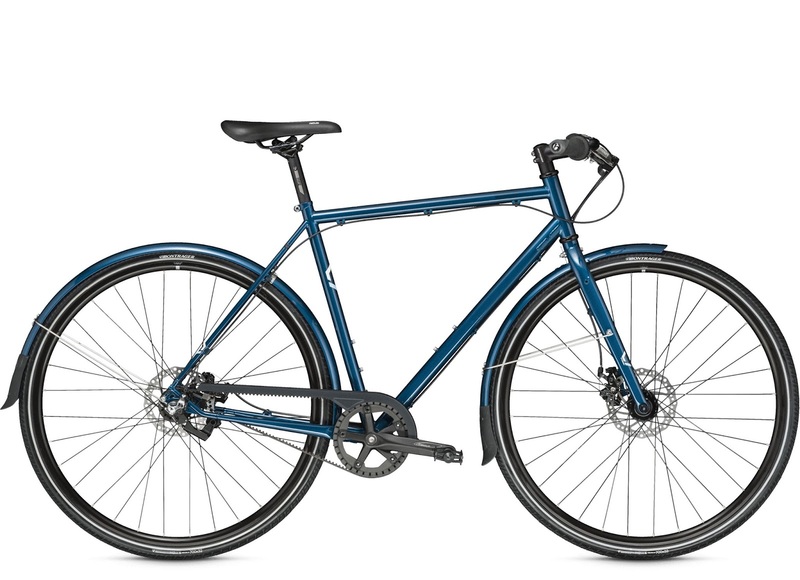 I cannot wait for my shiny new blue bike.